As part of our Service Learning Project for Senior English, Gage Bonge, Dodge Daniels, and I will be sending care packages to our troops. We chose to do this project to honor the service men and women. 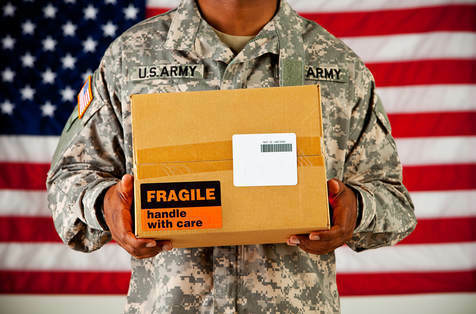 Central Valley students, staff and community members are asked to help put together care packages for American troops deployed or stationed away from home. In order to do this, we need addresses!! If you have a loved one or know someone who would enjoy a little piece of “home”, please email to the address below or drop off their address at one of the district’s schools in Greeley or Scotia by Monday, November 26th! Below are suggested items to be donated by students in each grade; however, any and all donations will gladly be accepted! We would like students and community members who attend the Veteran’s Day programs to bring their donated items along and put them into the boxes at each site’s program. Students can also leave items in the office at either site. The deadline for donations is November 26th so that the packages can be put together and mailed out in time for soldiers to receive them during the holidays! Thank you for your contributions as a way to give back to so many of those men and women who have given so much!